Our website and new blog will provide all of the information you need to plan your big day! Thanks for stopping by HPS Entertainment’s updated website and brand new blog! We’ve compiled all of the information you want to know about our wedding and event DJ services and recreated our website in a format that we think you will love. 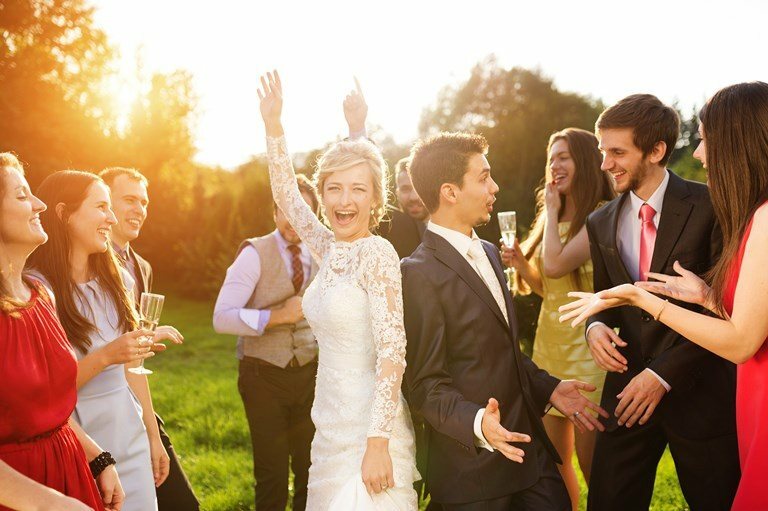 By perusing the new website, you will be in the know about every one of our experienced and diverse Naples and For Myers DJs, our latest weddings, top venues, special event pricing, wedding packages, and event and wedding planning (with access to our complimentary 12-page wedding planner guide). Take a look around and let us know what you think by leaving a note in the comments section, sending us an email, or giving us a call at 239-649-7427. As for our new blog, we are going to be featuring articles that will make planning your wedding or special event a breeze, as well as top music lists that will inspire your play list. We will also be providing our wedding and event recaps so you can get a feel for who we are and what we can do before you even contact us. Our goal is to help you plan your special event, from a wedding or corporate event to a country club function or milestone birthday, and execute that plan flawlessly utilizing our more than 17 years of experience in the entertainment industry. We are confident that you will see HPS Entertainment’s ability to provide the expertise, quality, and customer service you deserve for a spectacular and stress-free event in Naples, Fort Myers, and the surrounding areas, but if you have any questions regarding our music, lighting, and entertainment services, or just want to chat with us about your event, please feel free to contact us by sending us an email or giving us a call at 239-649-7427. And one last thing; we would like to thank you for considering HPS Entertainment for your special event and we hope you will grant us the opportunity to make your event as memorable and fun as you are!